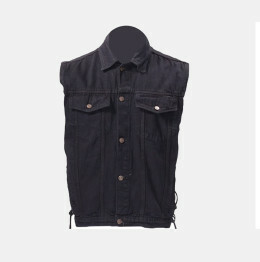 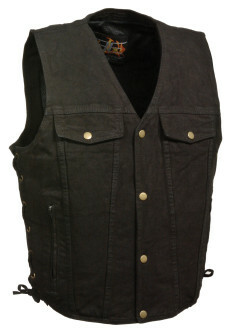 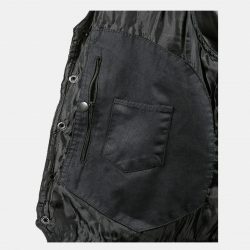 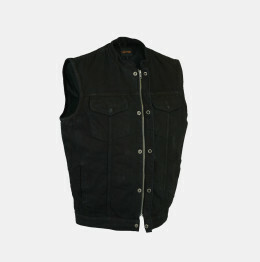 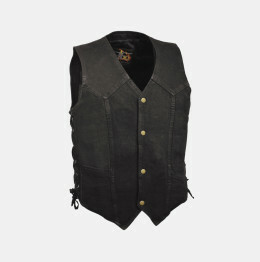 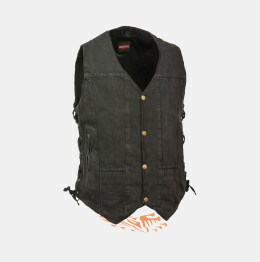 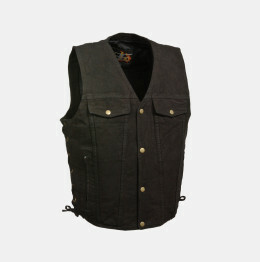 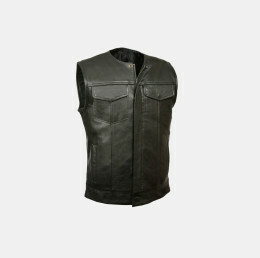 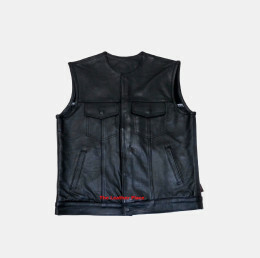 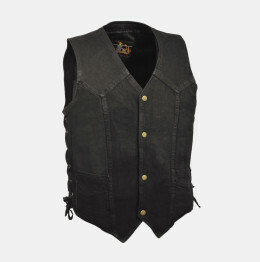 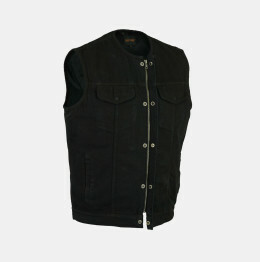 This is Motorcycle denim vest in black color for men. 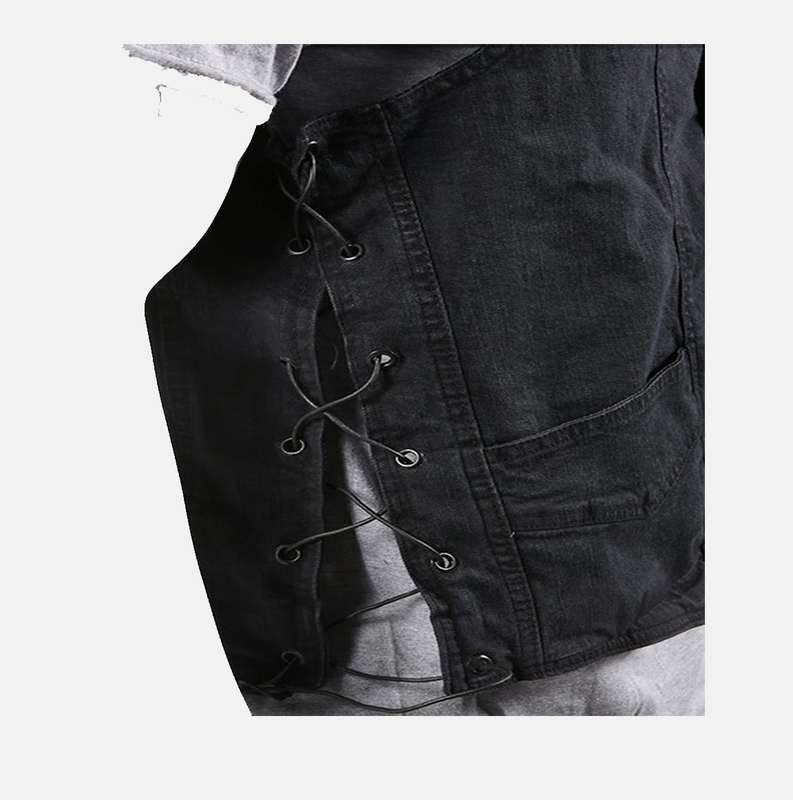 It has side laces in black color. 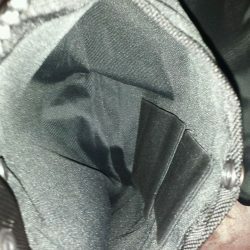 here you can find full review and pictures in full HD to see its features. 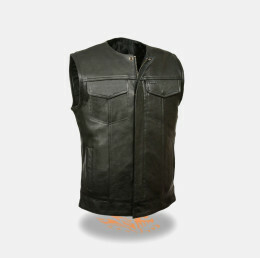 After complete satisfaction you can buy here from online market with full discount anytime. 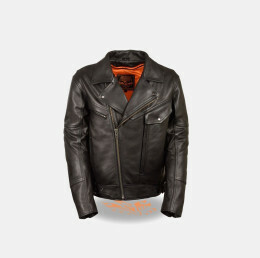 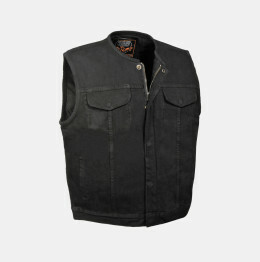 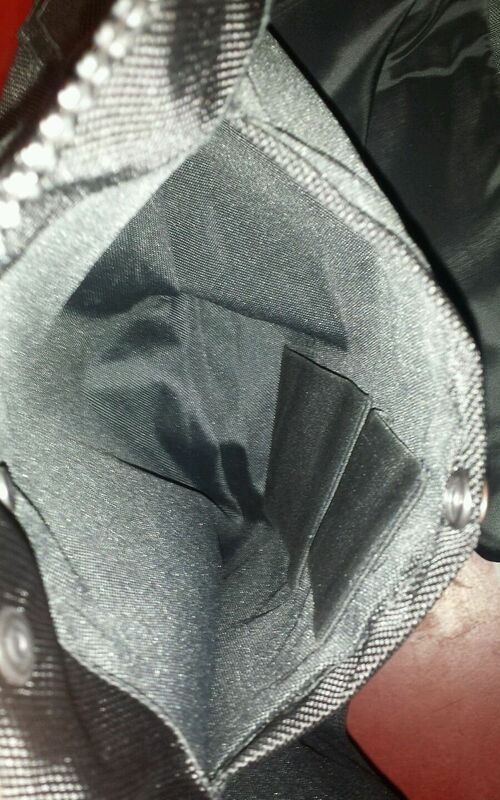 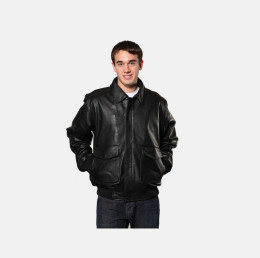 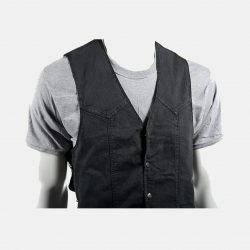 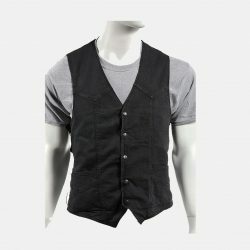 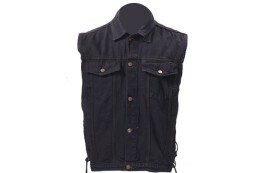 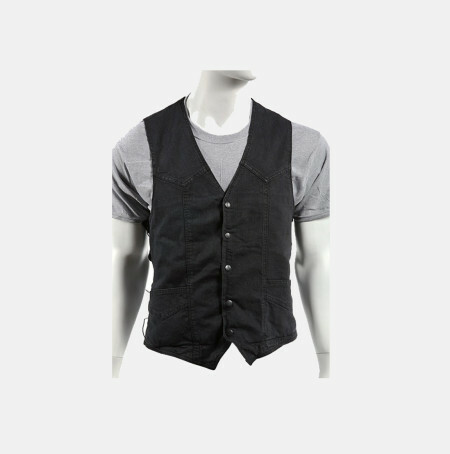 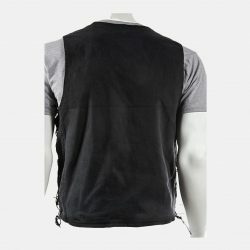 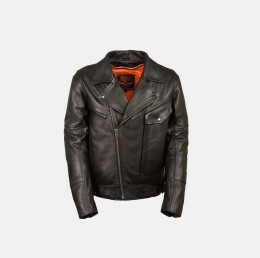 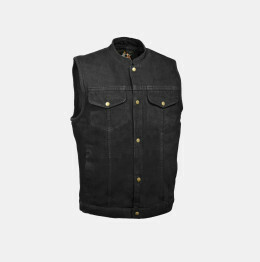 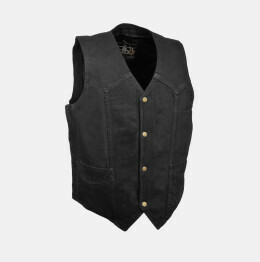 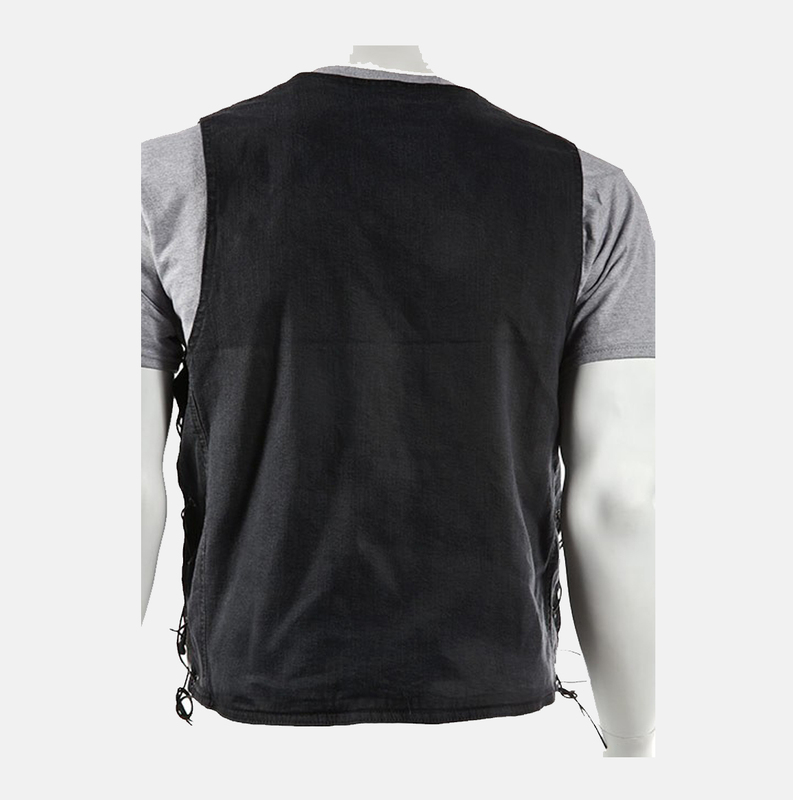 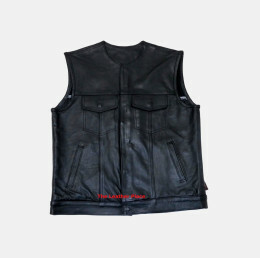 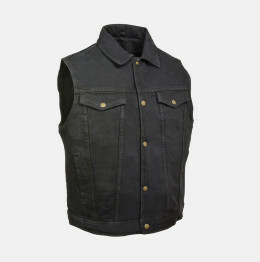 Real and discount prices of mens black denim motorcycle vest are also given here.